The Marshall Islands Parliament, known as the Nitijela, has 33 Senators. Marshall Islands has a mixed electoral system. There are 19 single-member constituencies, elected using the first-past-the-post system, and 5 multi-member constituencies which use Block Voting. Elections are held every four years. Since self-government, the Marshall Islands has had four presidents (the first of whom dominated politics for thirty years). Two main parties have emerged and competed in recent elections, namely the Ailin Kein Ad Party and the United Democratic Party. According to the Nitijela website, the 1979 RMI constitution provides for a unicameral parliamentary system. However, the President is elected by members of the Nitijela (parliament), and serves as the head of state. A consultative upper house for traditional leaders known as the Council of Irooj Advises on customary issues. The Speaker, who is the head of the Nitijela, is elected from the membership of the Nitijela by a simple majority. By contrast, the removal of the Speaker requires a 2/3 majority vote. 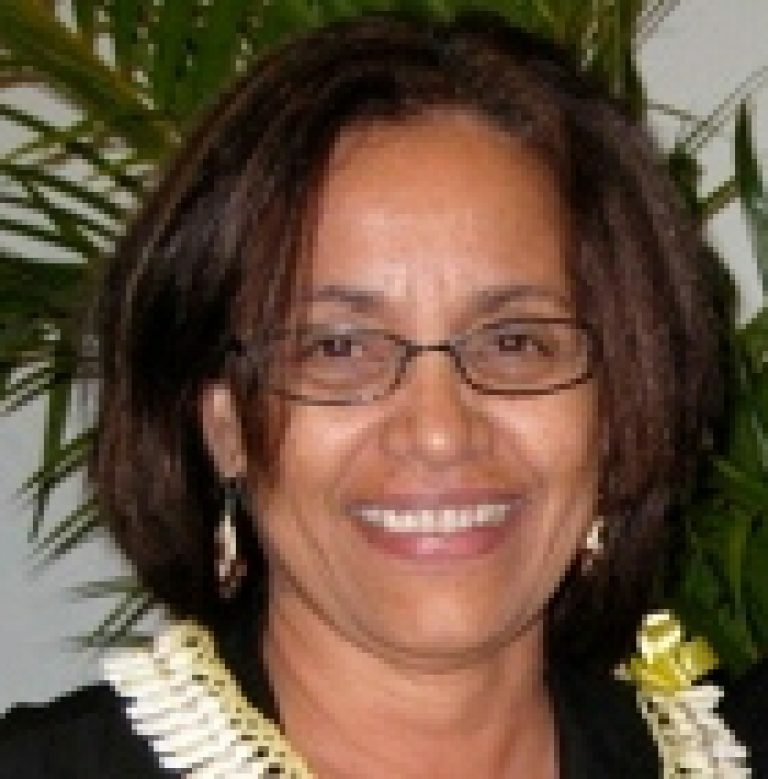 Marshall Islands has only had a handful of women Senators since Independence, usually no more than one in each Parliament as was the case in 2007 (Senator Amenta Mathew who held the portfolio of Minister for Health), and in 2011 (Senator Hilda Heini who held the portfolio of Minister for Education). 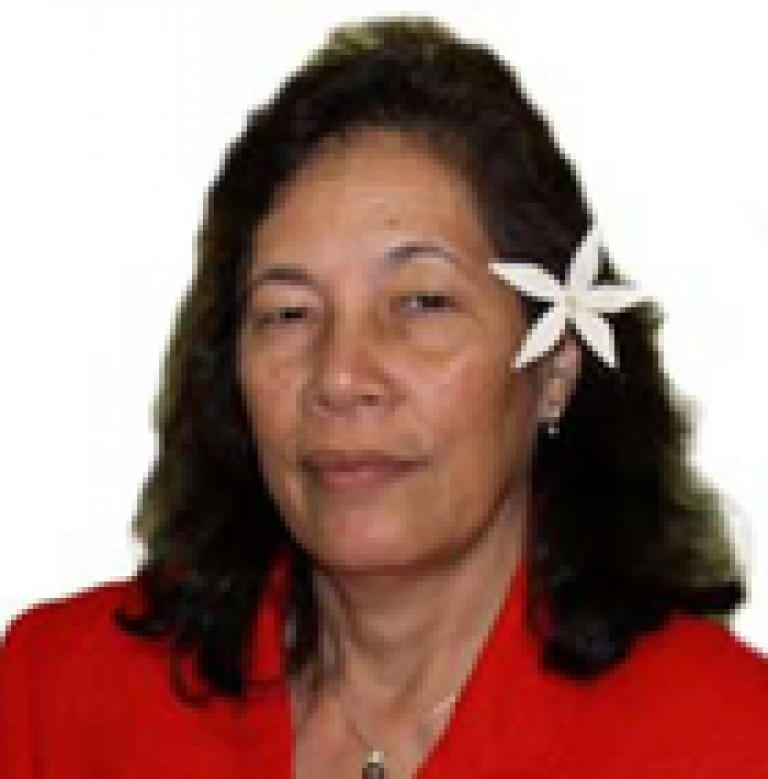 Marshall Islands held its latest elections in November 2015, with 98 candidates standing. 5 women candidates (5% of total candidates) stood in the 2015 elections. They were Hilda C. Heine (Aur district), Daisy Alik-Momotaro (Jaluit district), Evelyn Lanki (Majuro district), Amatlain E. Kabua (Namdrik district), Amenta Mathew (Utrok district). Of the 5 women who stood, 3 women won their seats: Hon. Hilda E. heine, Hon. Daisy Alik-Momotaro, and Hon. Amenta Mathew. The 3 make up 9% of the total 33 seats in the Nitijela. On 4th January 2016, RMI voted in its youngest President, Mr. Casten Nemra, as its President by a narrow margin. However, the President-elect faced a no-confidence motion on Tuesday 26th January, after a period of unprecedented politicking, which saw the ousting of Mr.Nemra. 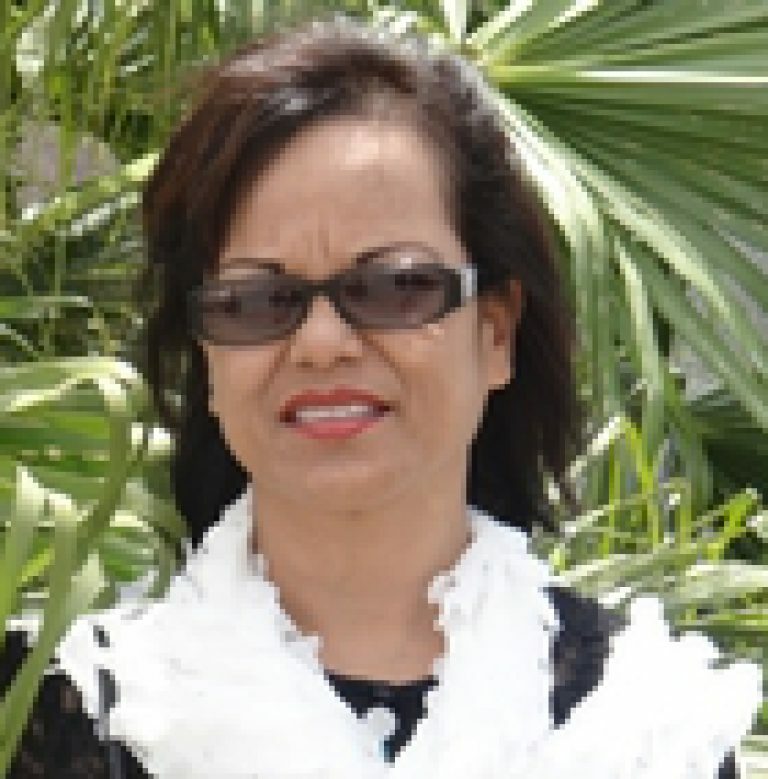 On 27th January 2016, members of the Nitijela made history when they voted in Dr. Hilda Heine as the first female President of RMI, and indeed of any independent Pacific island nation. She won 24 of the 30 votes cast, with six parliamentarians abstaining and three absent from the 33-seat Nitijela.